Le Grand is an independent villa with Beautiful and modern furnishing and comforts. 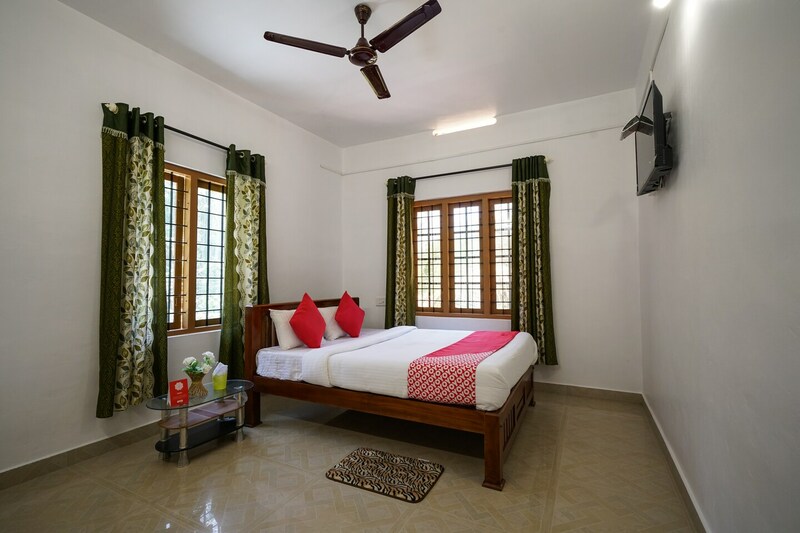 The rooms are spacious and are equipped with a queen size bed and a flat-screen TV. The en-suite bathroom is equipped with modern fittings. The property is close to the Chengulam Reservoir, where there are multiple boating options. Other amenities that the property has is power backup, parking facility and CCTV surveillance. There is a tiled front courtyard for evening sit-outs and a dedicated dining room for guests.